Engine oils are one of the keys of a healthy engine, as it keeps the elements and components lubricated and well in shape. But, there is no denial that there are many confusions that hover around us when it comes to the understanding of engine oil. Chief among them are What are Type? What are oil grades? Change intervals? And, of course, the myths that surround these oils. Here are 5 major things that will help you clear your doubts about the understanding of an engine oil. Mineral oils are the ones that are naturally obtained from the crude oil distillation, they are still very popular. Though, their qualities are improved with additives they have their limitations to a certain point. Semi-synthetic oils are the ones that have a part of the mineral oil as well as man made synthetic oils. These oils cost lower than synthetic oils and also provides benefits of both mineral and synthetic engine oil. While, their major advantages are a wider range of temperature band that they can operate through and affordability. Synthetic oils are the one that are synthesized completely in an oil manufacturing unit. They have the higher resistance to changing temperature and can operate in gruesome operating conditions. The viscosity of synthetic oil is high and it drops marginally when the engine is completely warmed up leading to an oil that sticks to the components better. The engine oil grades are the most confusing to understand. Yeah! we all have our Owner's manual, mechanics and workshops to take care of what grade oil goes in our car but it is always better to have an idea. 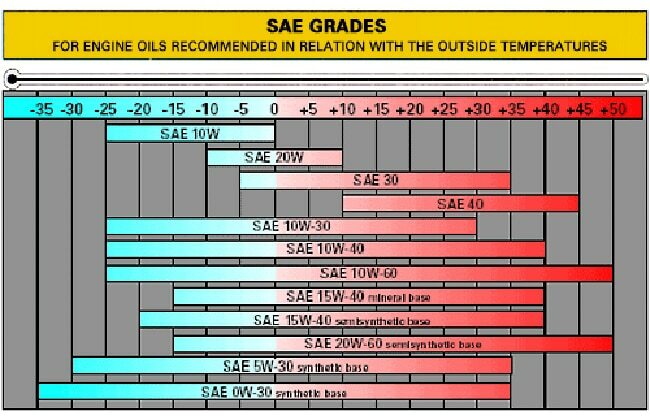 Society of Automotive Engineers (SAE) have established a number system that uses the viscosity of the oil to grade it in grades like 0, 5, 10, 15 and so on. Viscosity means a fluid's resistance to flow or simply greater the number, thicker the oil. Nowadays, mostly multi-grade engine oils are available, which means they have different thicknesses on different temperatures. So, if your engine oil reads 5W40 (Here W means Winter or Cold )that means it has a viscosity of 5 at start-up and 40 at 100-degree celsius (when compared to single grade oils). As a main lubricating agent, engine oil works at extreme temperatures and over the time it degrades and develops carbon deposits. So, it is necessary to get it replaced periodically, so your engine can be in good shape. The change cycle is generally given in km as such 5000km, 10000km. 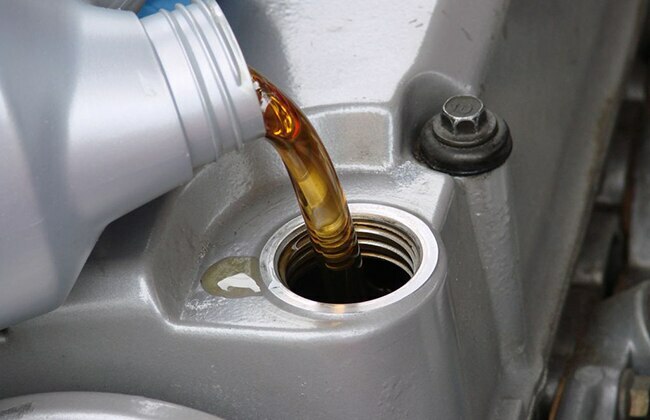 Every engine oil has a specific change cycle and if you are sticking to the manufacturer recommended engine oil, you should carefully follow the recommended change interval as well. If you have upgraded to a better engine oil than you should follow the change cycle to that engine oil. Also, if you don't drive that frequently, we will still recommend getting engine oil replaced once in every two year. 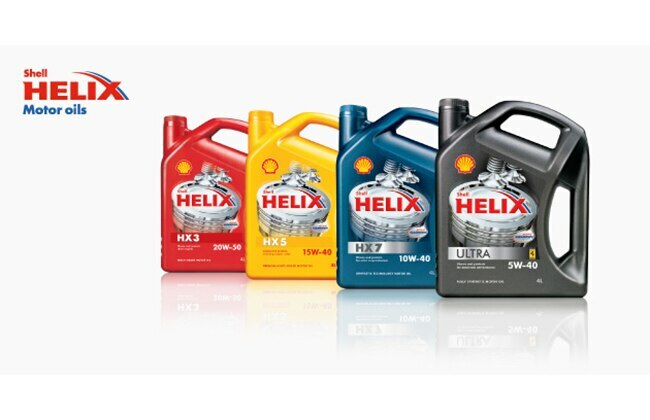 As suggested by the name, these are generally mixed to improve the capabilities of an engine oil. In most cases, they are added to increase the viscosity and to clean the carbon deposits from piston and cylinder head. This leads to a better performing motor for years. But it is recommended to go with manufacturer suggested additives as mixing something on your own may even degrade the quality of performance. 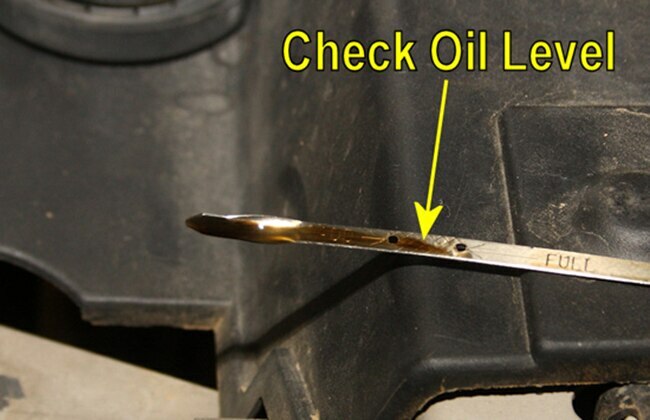 To check the oil level, one needs to pull out the dipstick placed near or on the top of the engine of your car. Before checking, ensure that the car was stationary for around an hour. Then, pull out the stick and wipe it with a cloth then put it in all the way through and take it out again. Now check the oil mark on the leveling holes at the bottom of the stick. Check that the oil is touching the topmost hole, if not, consult your dealer about the level and then get it topped up if required. Myth: "One cannot use synthetic oils in a vehicle that has been running on mineral oil till now or you can't use synthetic engine oil in new cars." Fact: "You can switch to synthetic engine oil any time you want, it will only enhance the performance and life of your vehicle. What important to follow is the grade provided by your manufacturer."